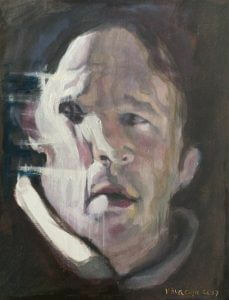 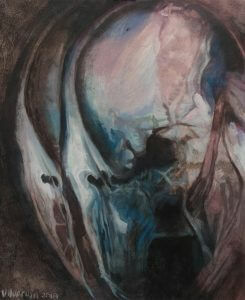 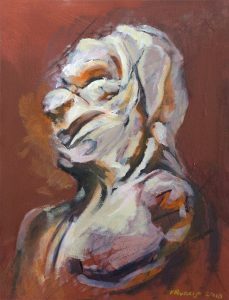 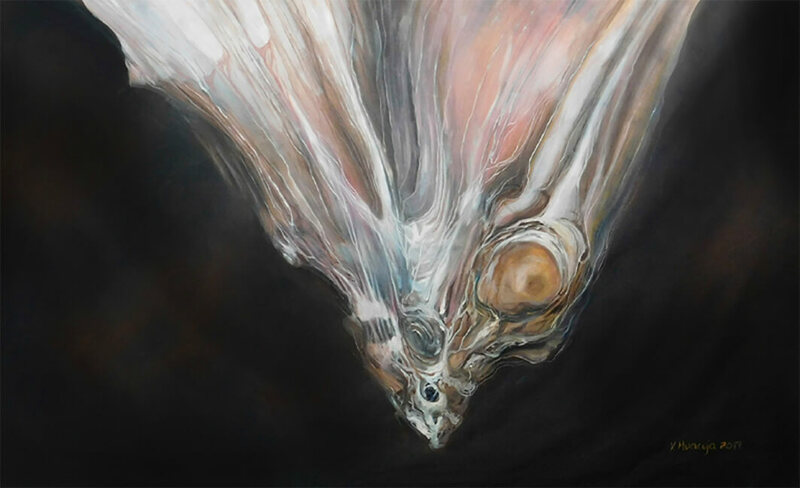 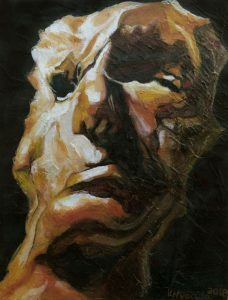 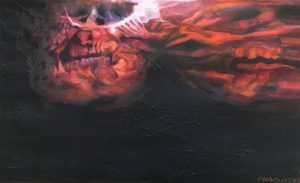 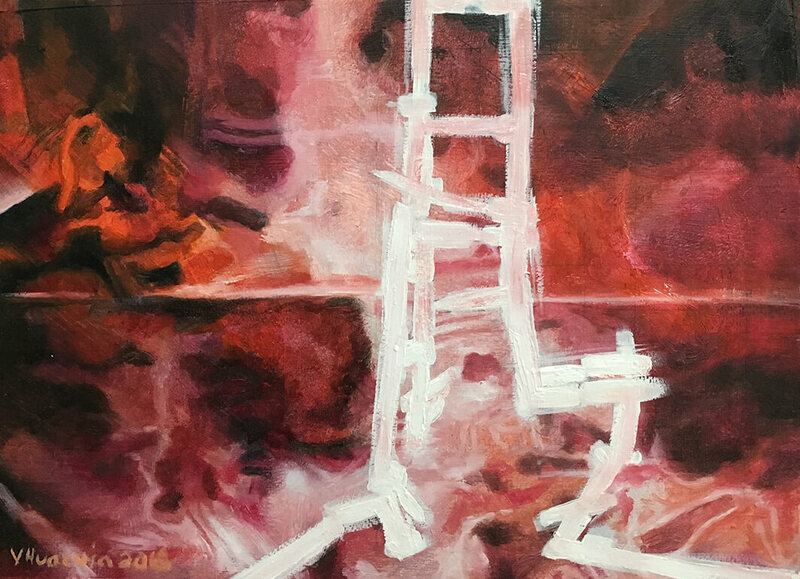 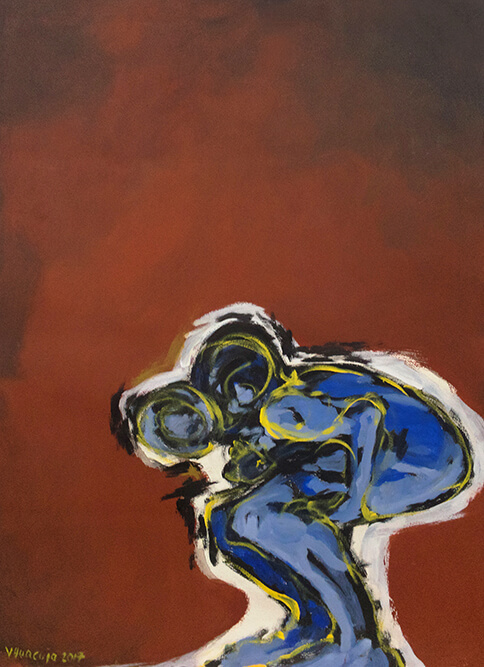 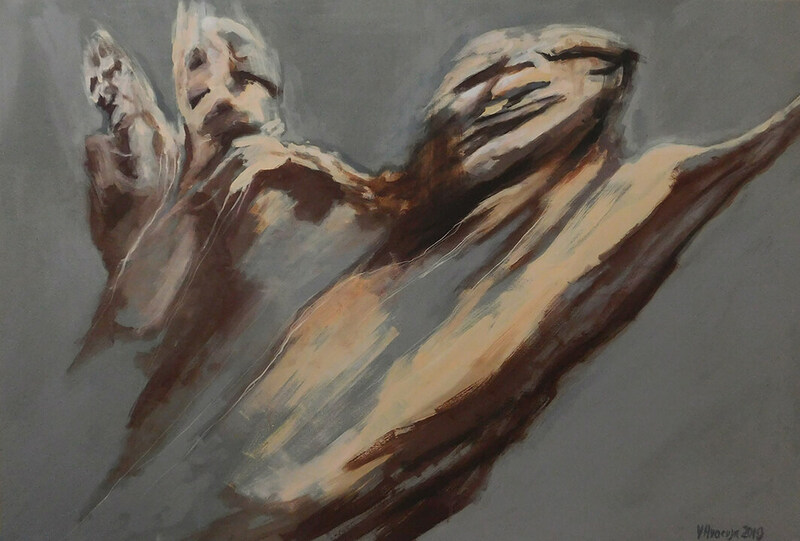 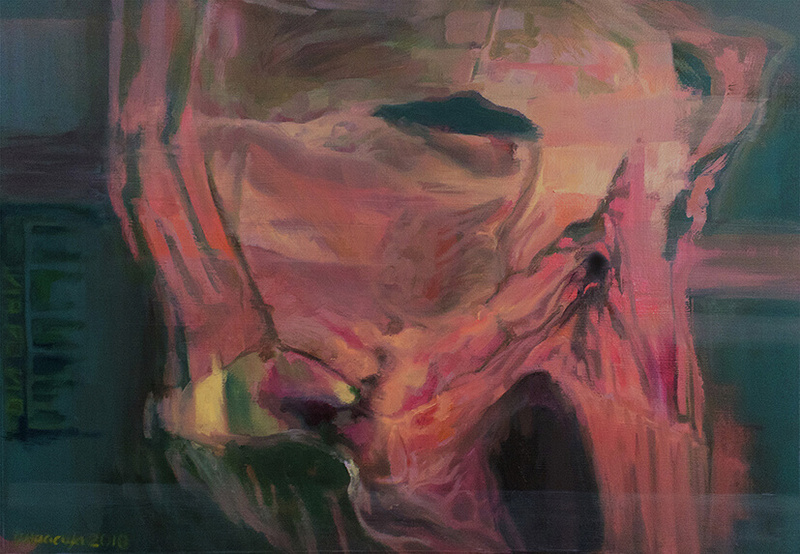 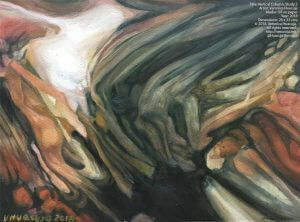 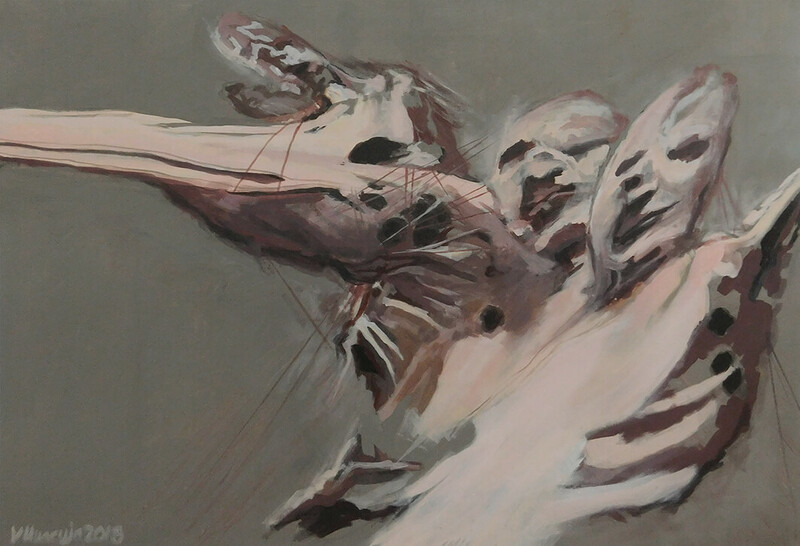 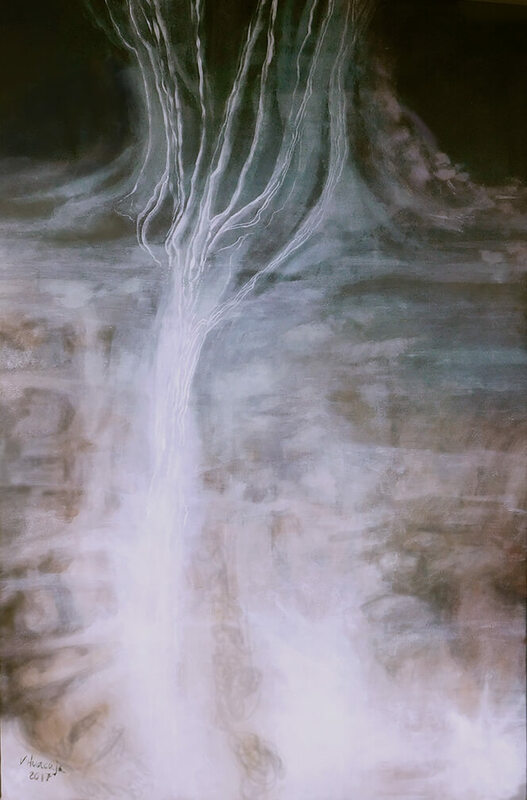 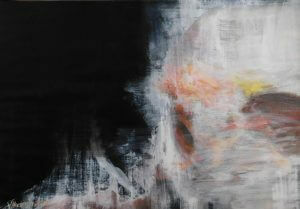 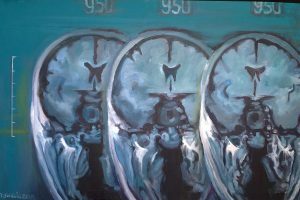 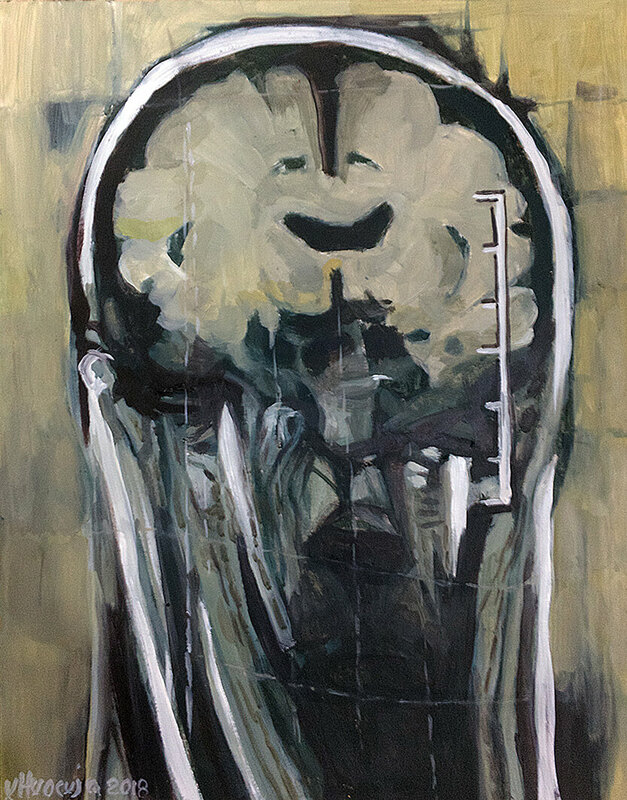 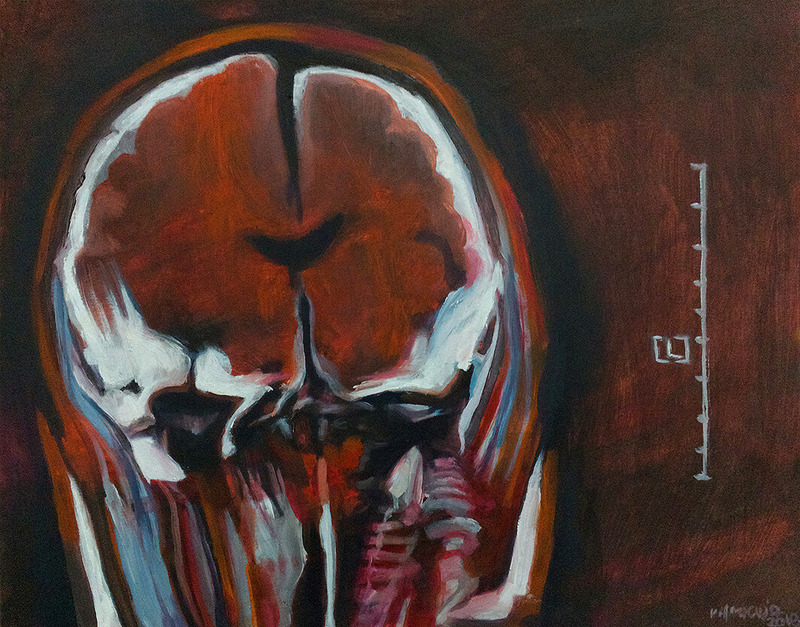 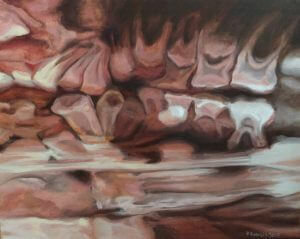 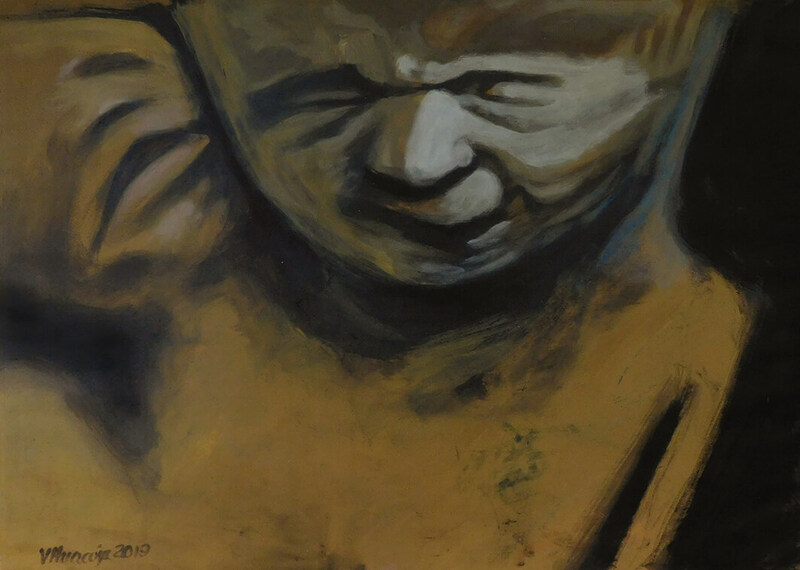 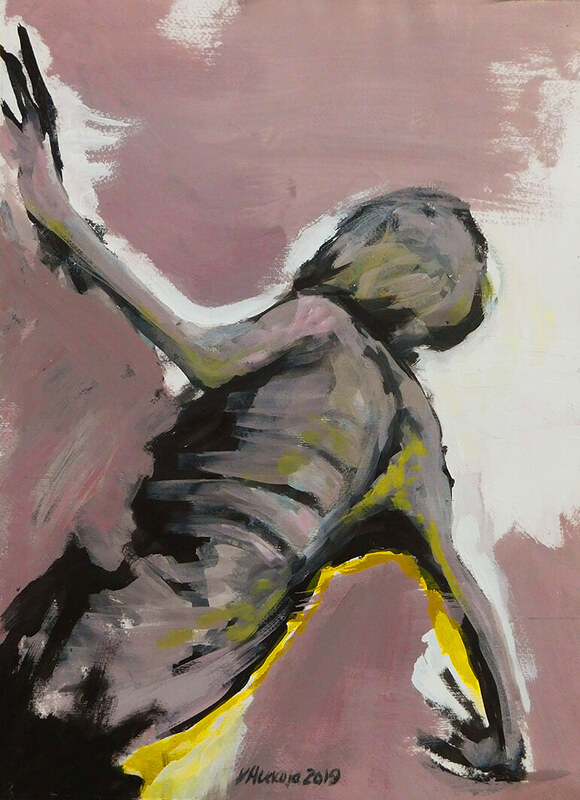 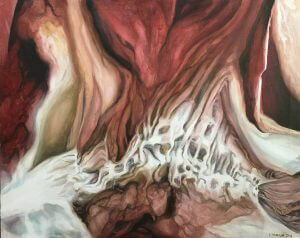 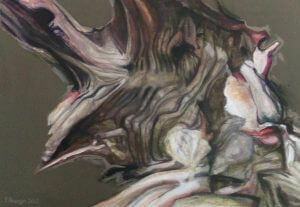 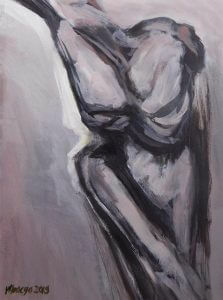 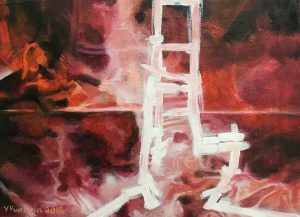 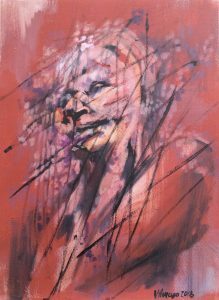 A figurative & abstract painter whose interests surround decay, loss. Her speech searches to converge art, science, and technology. 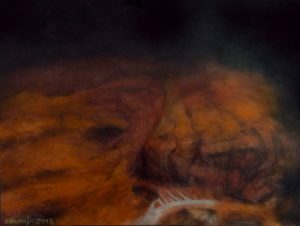 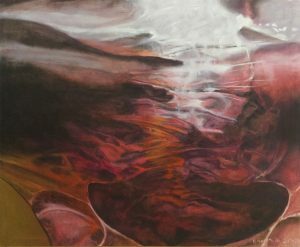 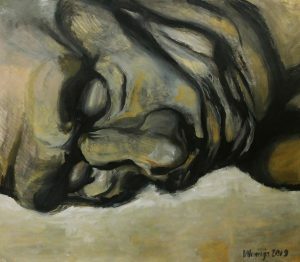 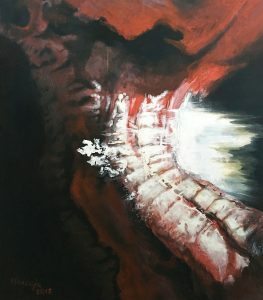 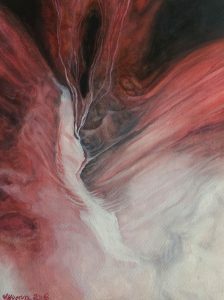 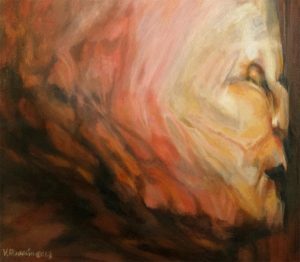 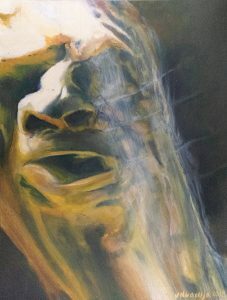 You’re welcome to use itondo.com to visualize the artworks on your wall. 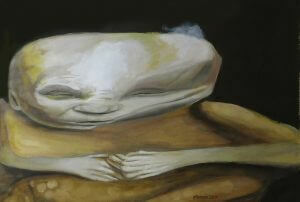 This work explores a slumber. 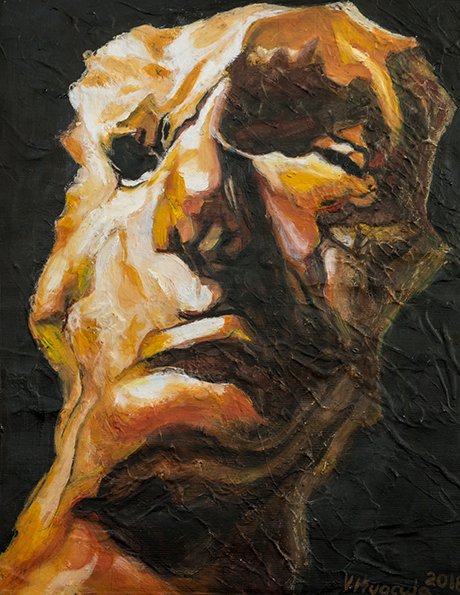 Portrait of an unknown character. 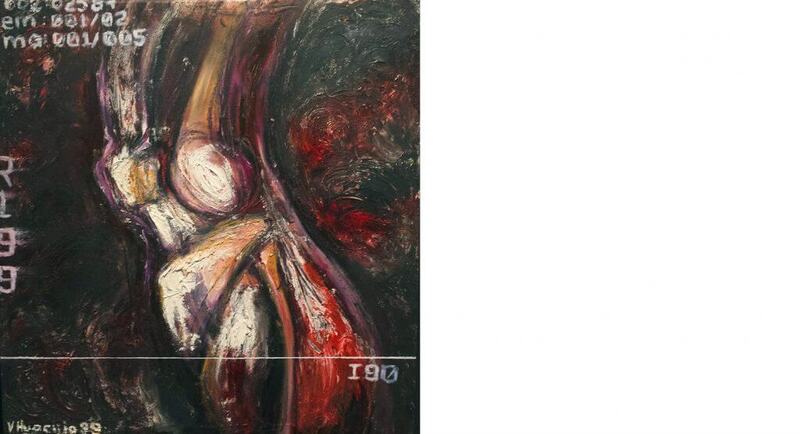 Title: Prótesis II Artist: Veronica Huacuja Medium: Mixed on canvas Size: 64 x 68 x 4 cm Year: 1999 This artwork is a donation made to the Patrimonial Heritage of the Ministry of Finance and Public Credit in Mexico. 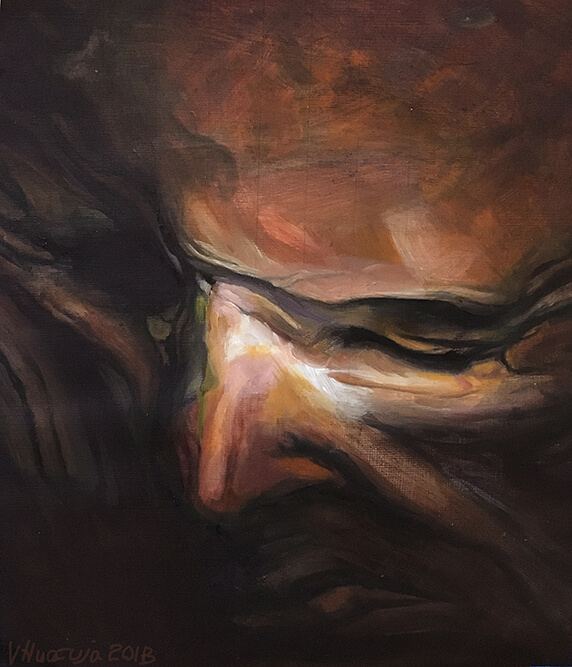 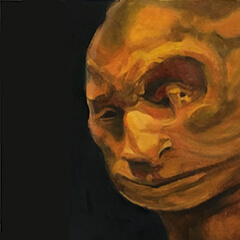 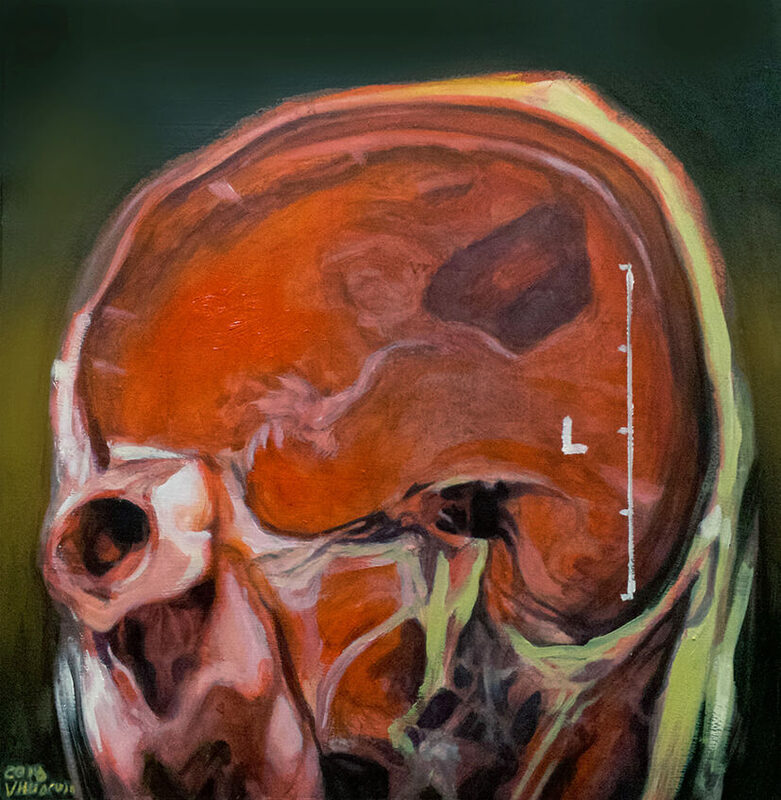 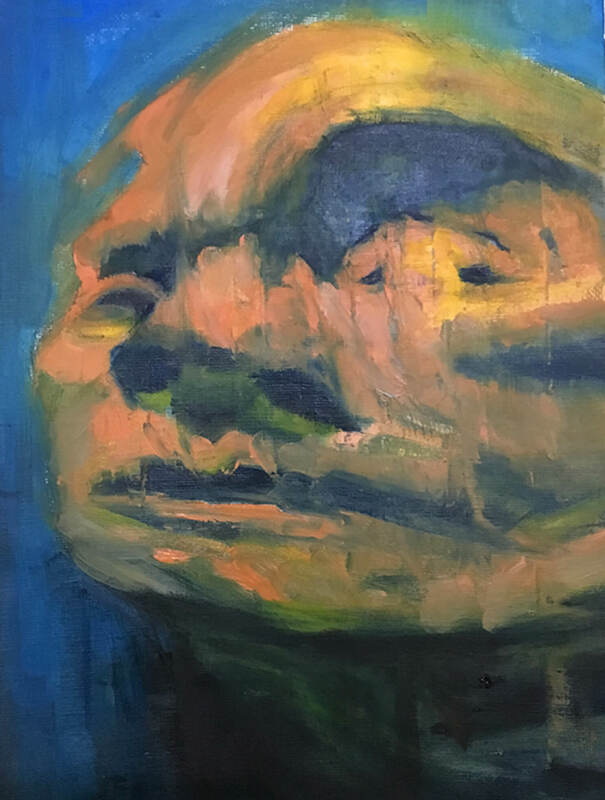 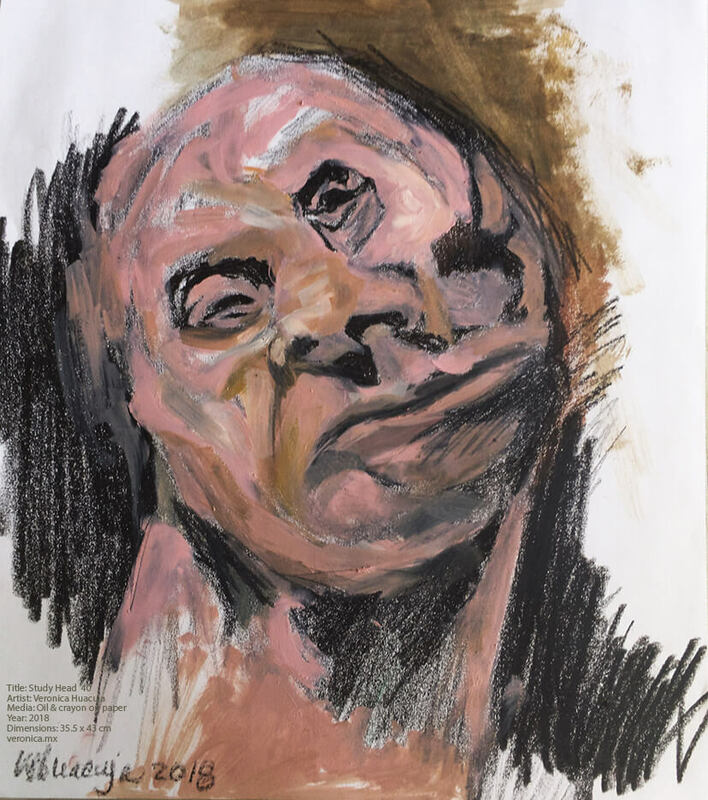 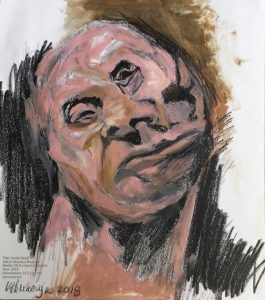 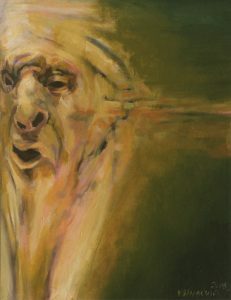 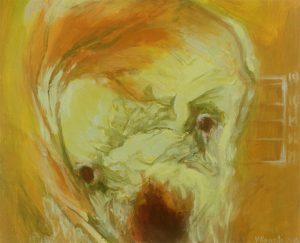 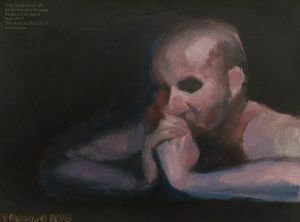 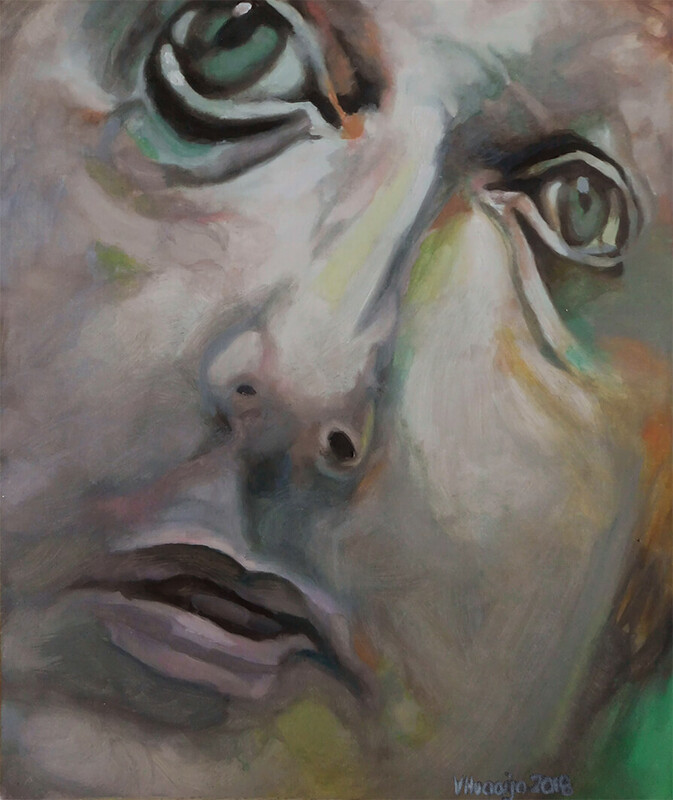 Title: Head Study 69 Artist: Veronica Huacuja Medium: Oil on paper Size: 43.2 x 35.6 x 0.1 cm Year: 2019 This is a portrait of an unknown personage. 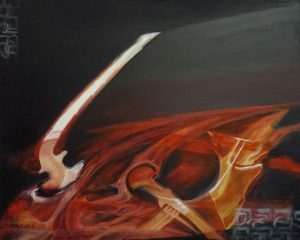 I invite you to operate with it. 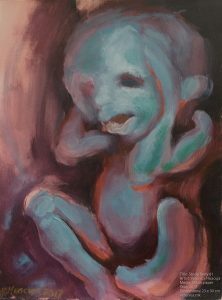 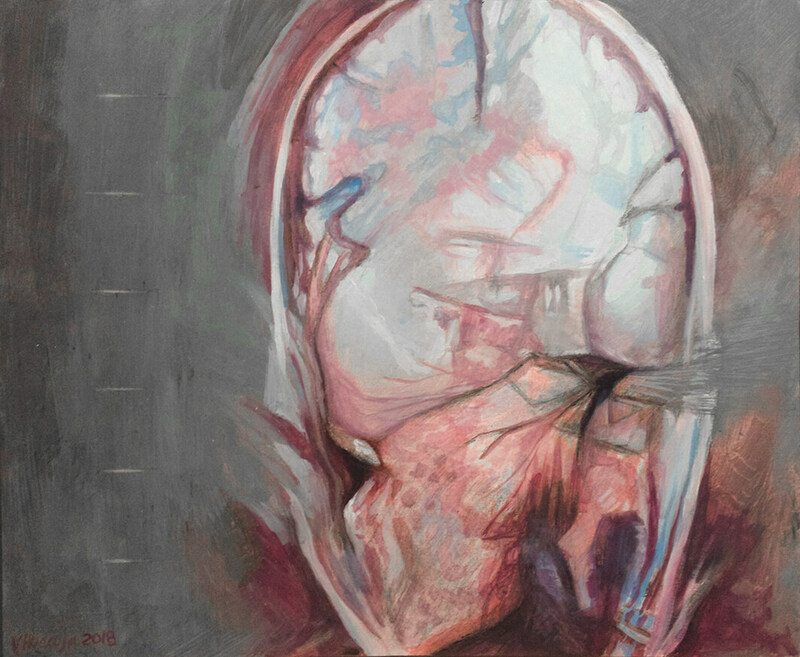 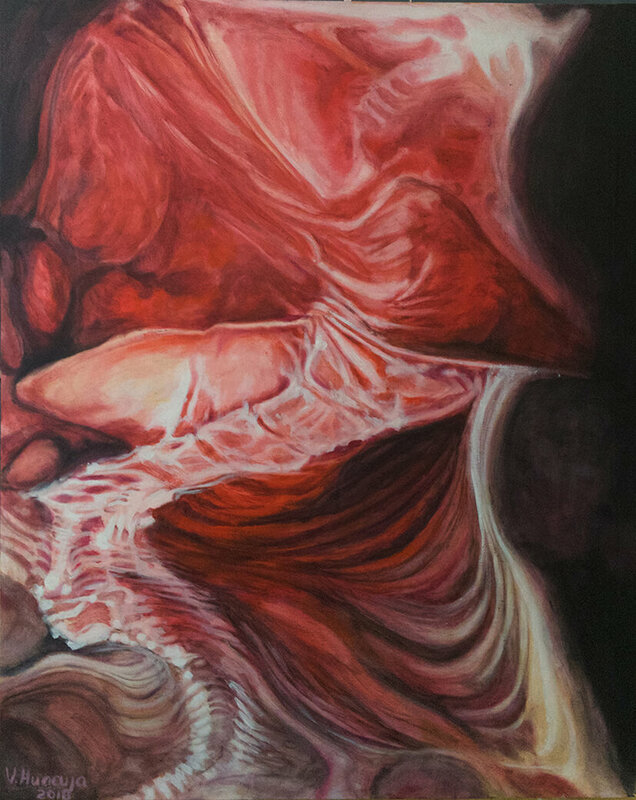 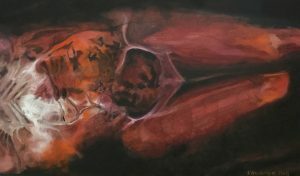 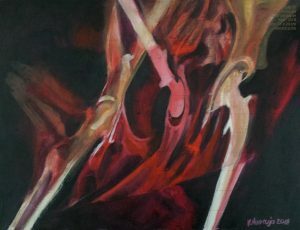 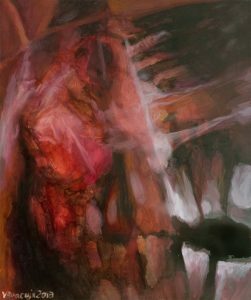 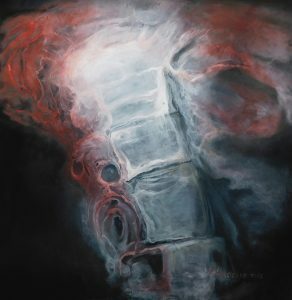 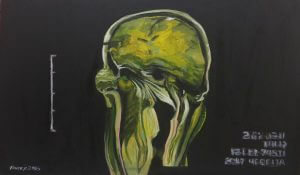 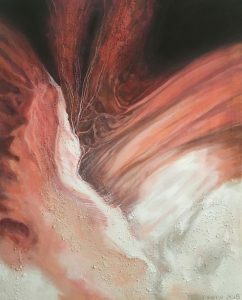 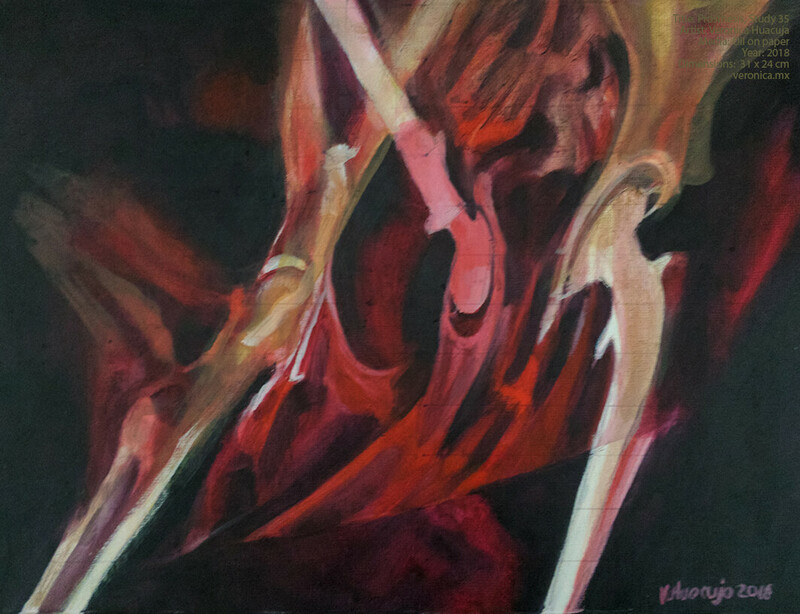 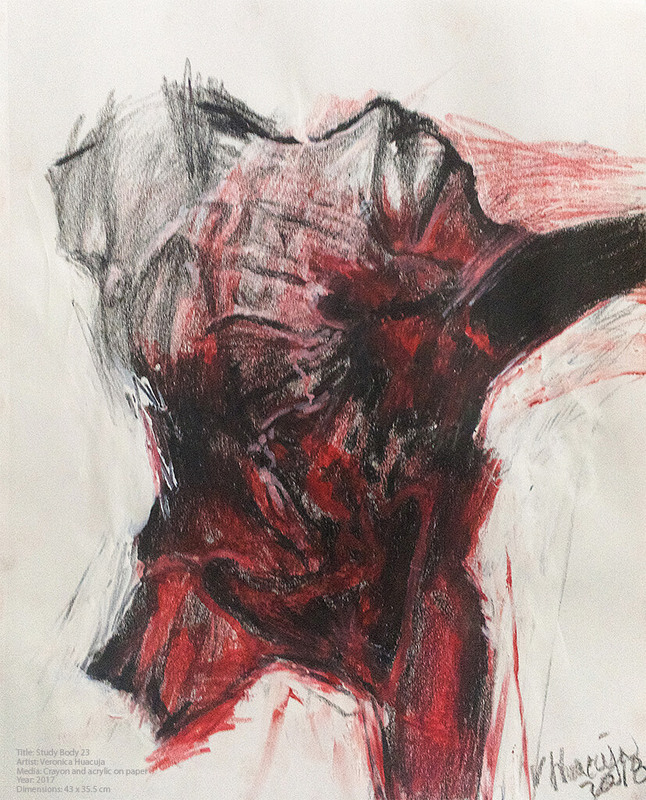 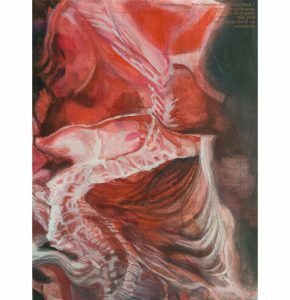 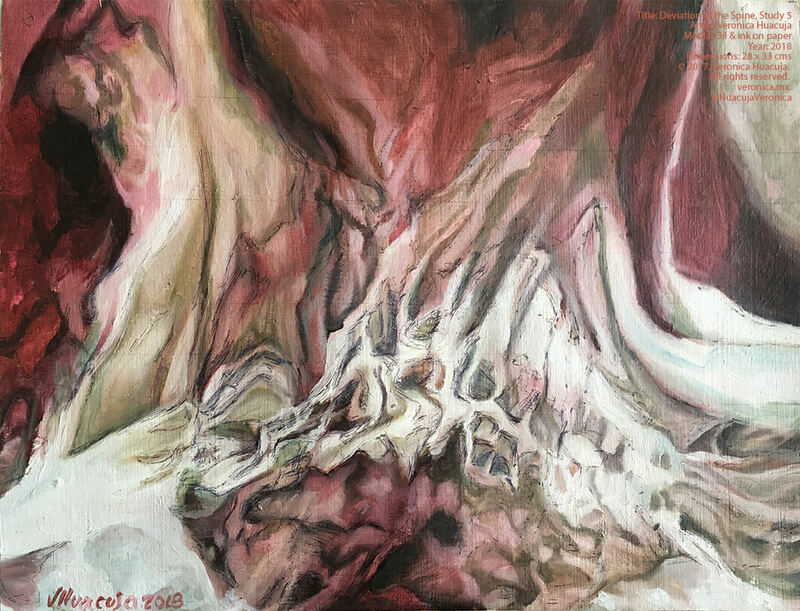 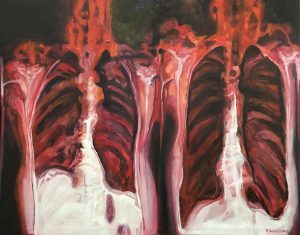 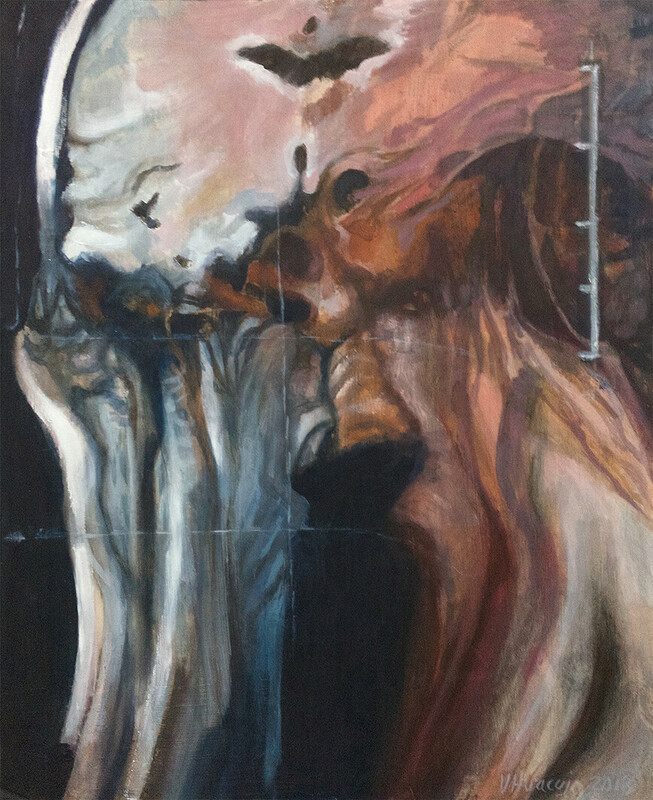 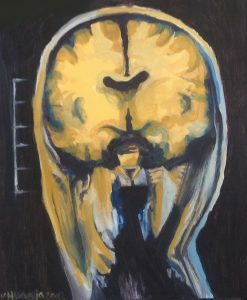 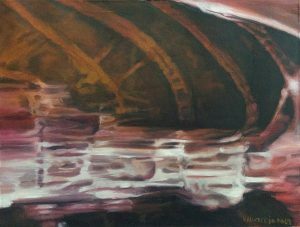 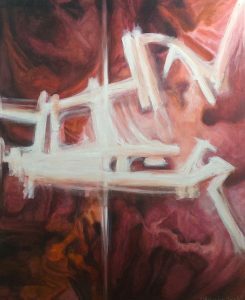 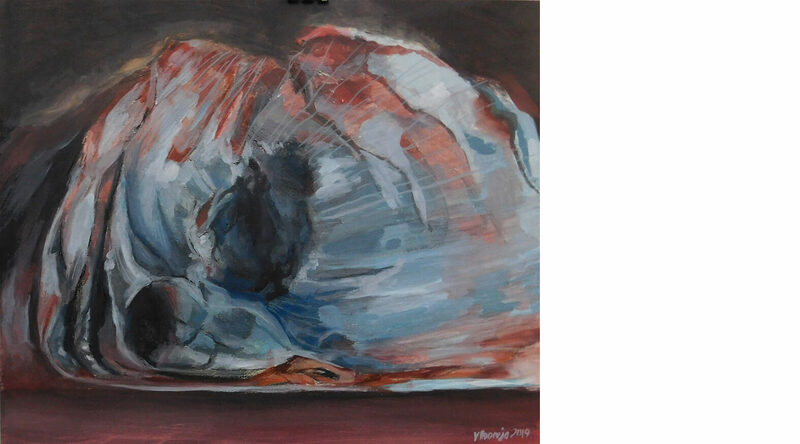 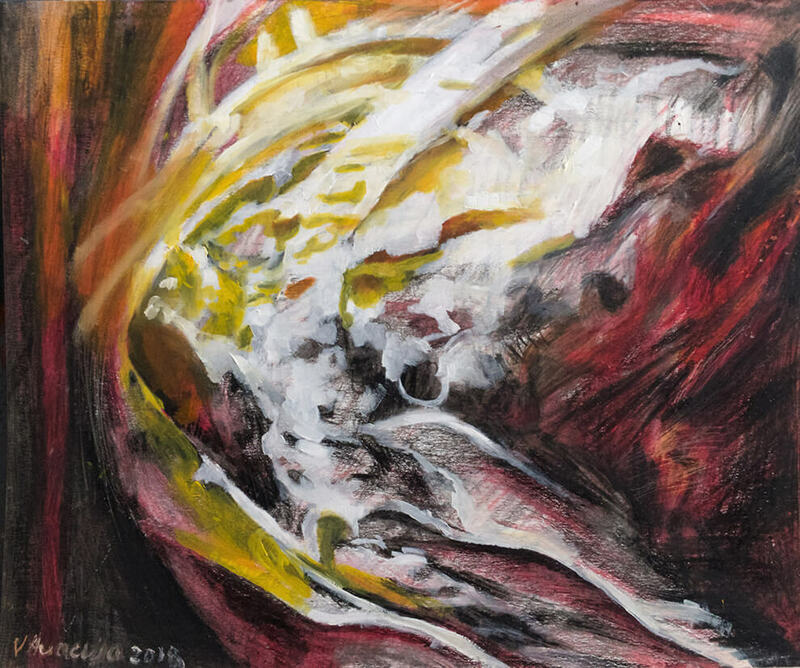 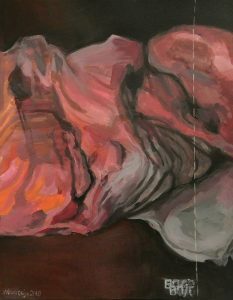 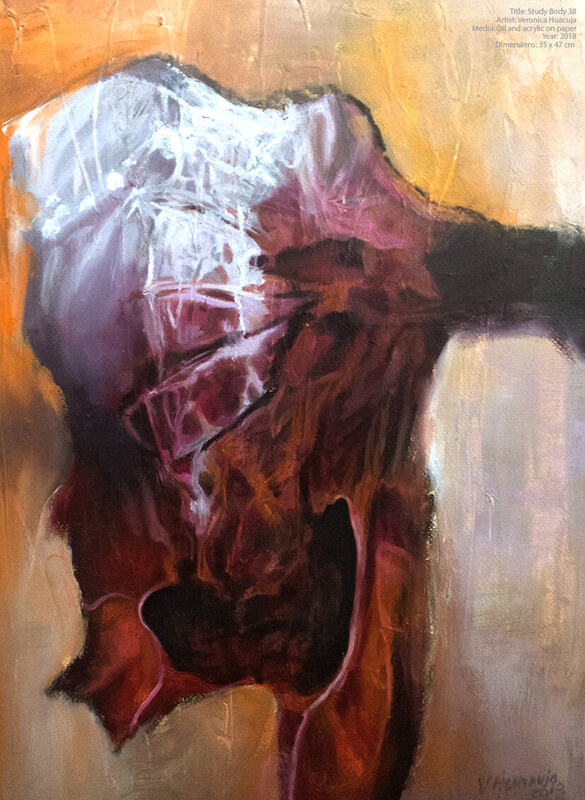 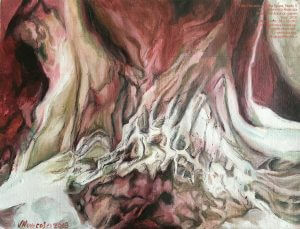 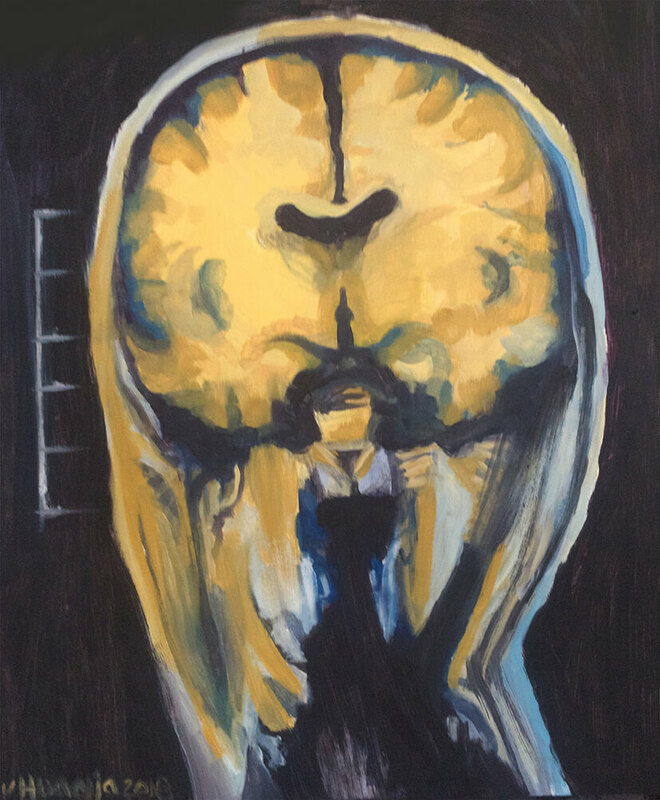 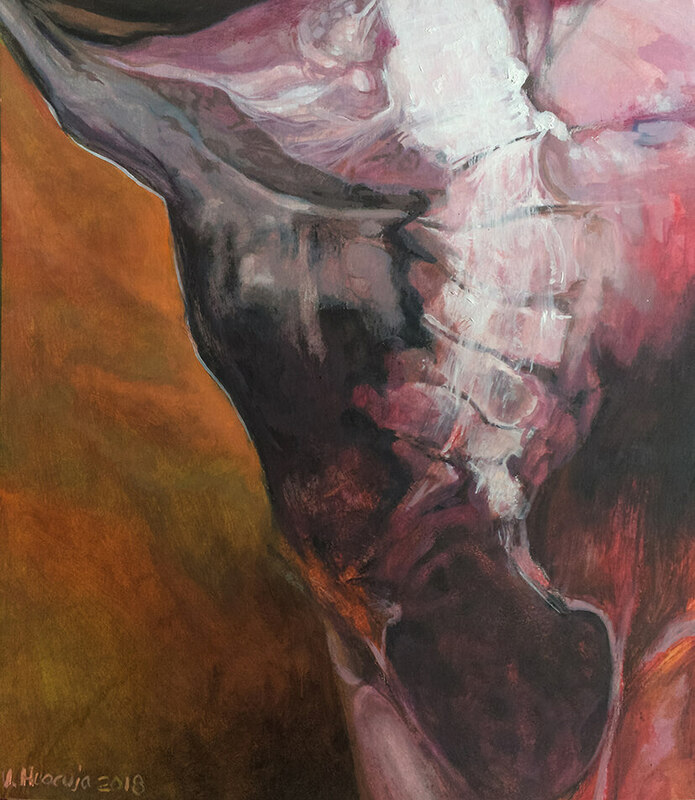 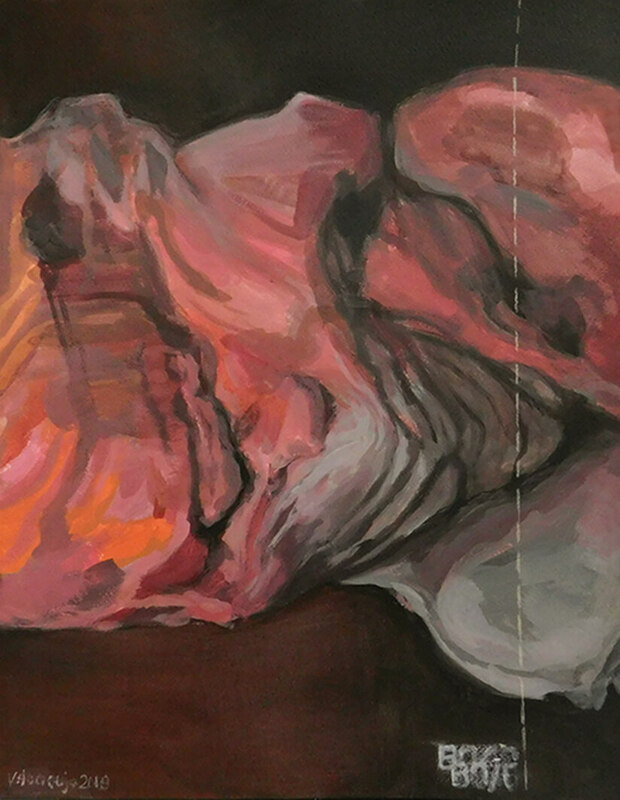 Title: Body Study 42 Artist: Veronica Huacuja Medium: Oil on canvas Size: 92 x 75 x 0.1 cm Year: 2019 This artwork explores the insides of the human body. It reveals its carnal material. 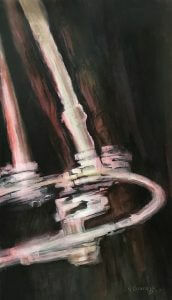 Size: 76 x 120 x 0.1 cm (not framed on wooden structure). I simply want to say I’m new to blogs and definitely liked your blog. 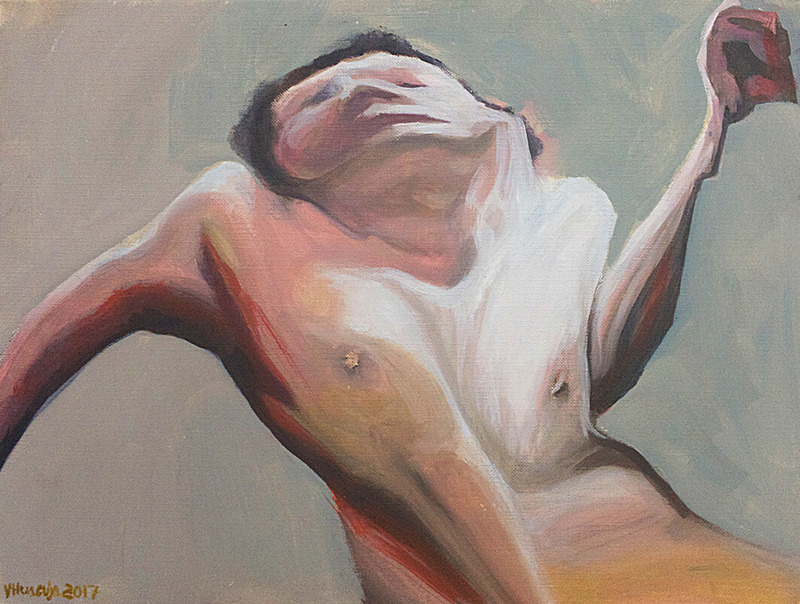 More than likely I’m going to bookmark your blog . 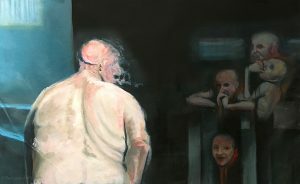 You actually have remarkable stories. With thanks for revealing your website.